FRID is excited to announce our FRIenDathon member referral program! 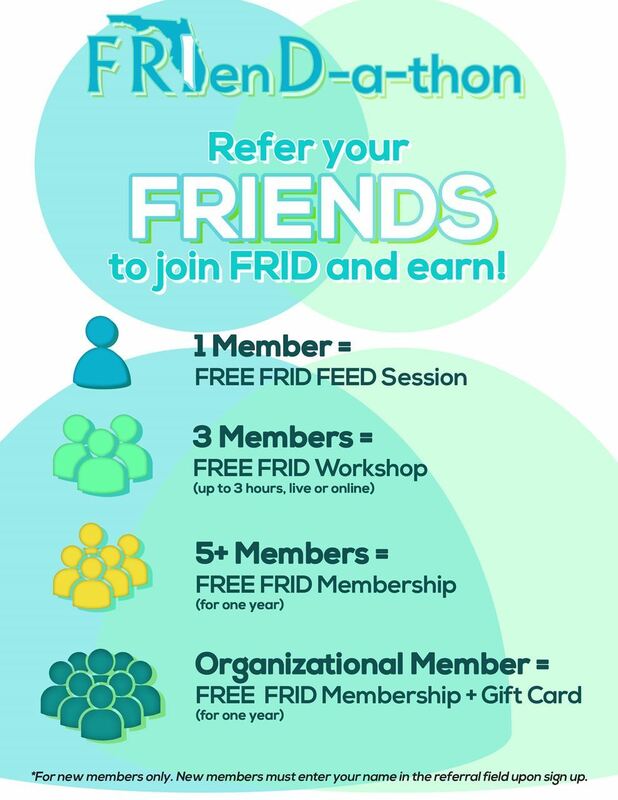 From now through July 31, current FRID members will have a chance to win prizes simply by recommending a friend or colleague to become a member of FRID. 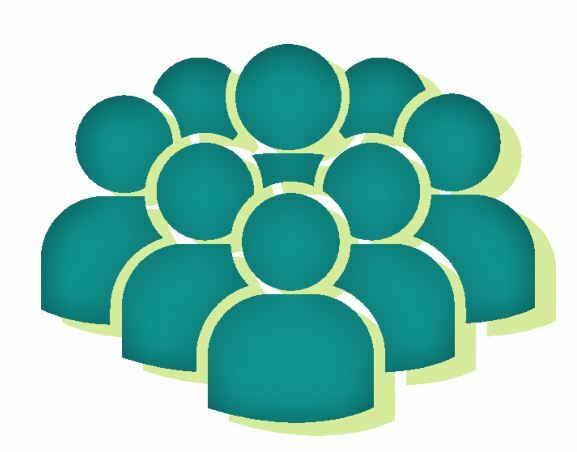 Prizes are tiered based on the referral amount: the more people the current FRID member refers, the more prizes they win! As the current member refers more new members, they will advance up the levels, while still earning the prizes from the previous levels. 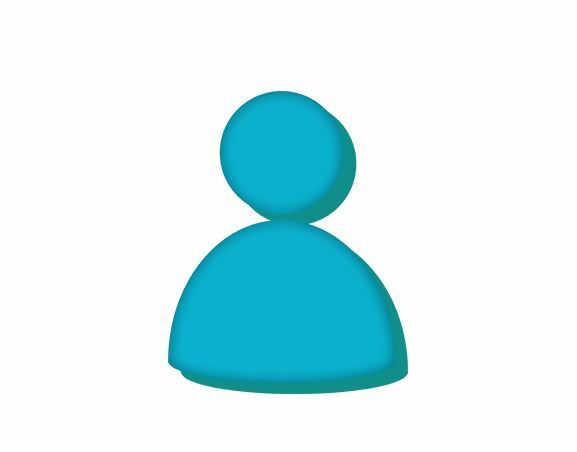 After July 31, FRID will tally the number of people each member referred and award prizes accordingly. Prizes will be distributed between Aug 2- Aug 14, 2018. Get out there and spread the word...FRIenDathon starts now! Must be a current FRID member in good standing to qualify for the member referral prizes. The referred member must be a new member to FRID (renewal memberships do not apply). 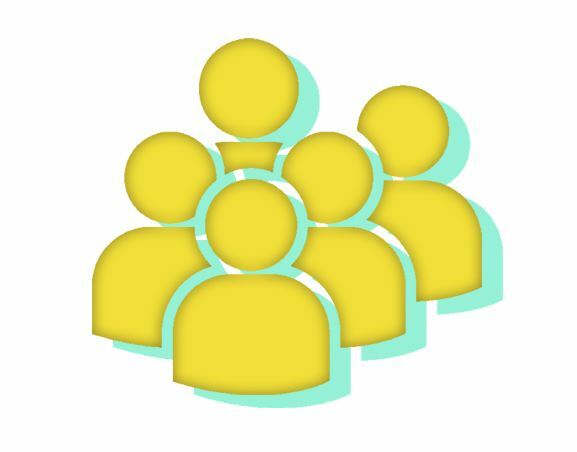 For current FRID members to be eligible for the prizes, new members must include the current member's name on the application in the appropriate field. 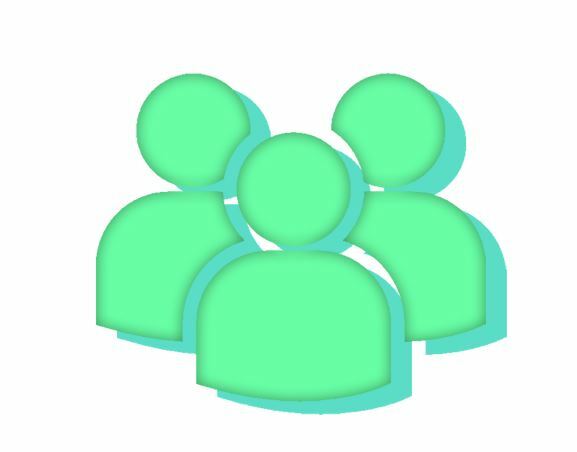 If no name is provided, no credit can be given for the referral. Winners will be contacted via email regarding their prizes won. All prizes must be claimed within one year of issuance. All prizes will expire on 8/14/19. Current Board Members are not eligible to receive prizes. Contact regionrepnorth@fridcentral.org with any general questions and/or concerns.